"If you don't find a way to make money when you sleep, you will work until you die." 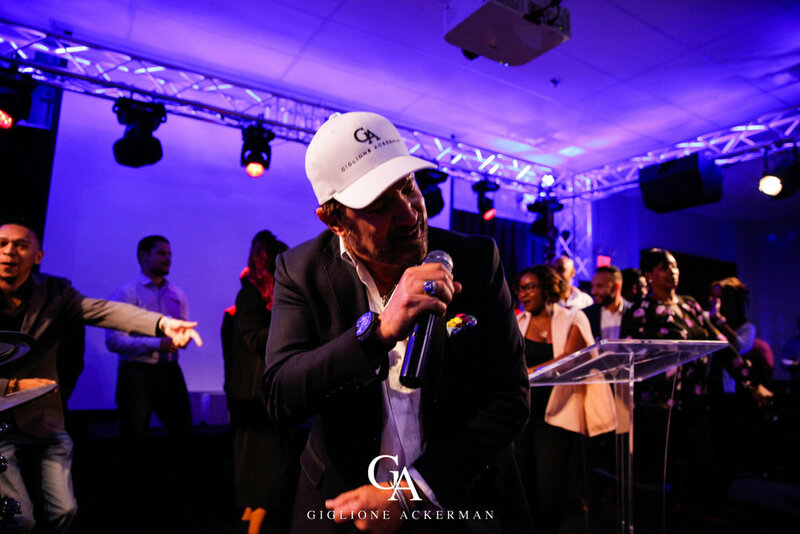 Here at Giglione Ackerman, opportunity is truly unlimited...YOU are the one who decides your success! For all those go-getters who want to make a life for themselves and make a difference in the world, check out our career page! Remember, this is your world. Shape it, or someone else will. Newer PostA Huge GigAck Congrats!! !